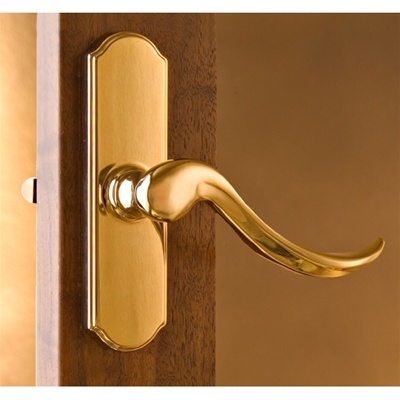 Storm Door Hardware | Normandy Handle Only | Free Shipping! The Normandy storm door handle with bright brass finish has a guaranteed one year finish! Standard kit is designed to fit 1-1/8" to 1-3/8" thick storm doors. 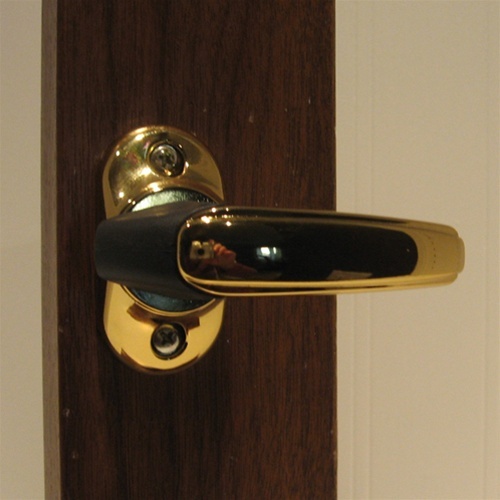 For a minimal upcharge, we can modify to fit some other door thicknesses. See the dropdown menu above for other size options.